I love a wedding, especially when given the honour of creating a couples’ perfect wedding flowers. Our floral designs are wild, rustic and organic with an emphasis on using seasonal and British flowers as much as possible. I work very closely with clients in order to get everything just right. Whether it be a rustic bridal bouquet or a huge floral arch, I ensure my work is to the highest level and perfect for your special day. 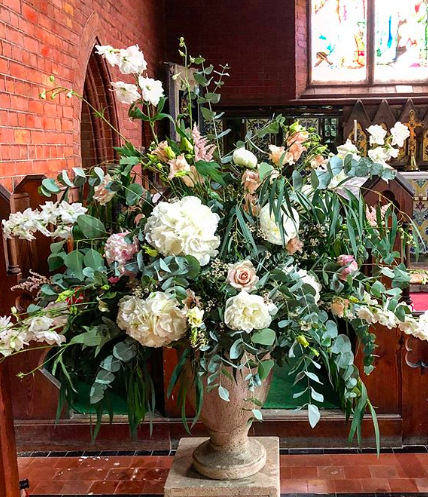 Also, with a background in interior design, styling and visual merchandising, I have an unique outlook when it comes to creating the perfect wedding flowers. If this sounds right up your street, then please do get in touch to discuss your wedding flowers. Shay and Luke - Styal Lodge, 2017 - "I can't sing Chloe's praises highly enough. She did the bouquets and buttonholes for our winter wedding and was so helpful when deciding which flowers to use. Chloe was always easy to talk to and very open to discussing any ideas I had. Chloe provides a great service and offers excellent value for money. I love my bouquet so much that I've sent it off to be preserved! I hope to use Chloe's services again in the future." Camilla and Simon - Marquee at home, 2016 - "Chloe was an absolute delight to work with from start to finish. For a bride who was vague about what she wanted I.e. me, simply saying wild flowers and giving some general colour ideas Chloe led us through the process, was adaptable and produced a spectacular marquee decoration and floral arch. She arrived and just got on with it which was one less thing for us to worry about. A lovely creative lady." 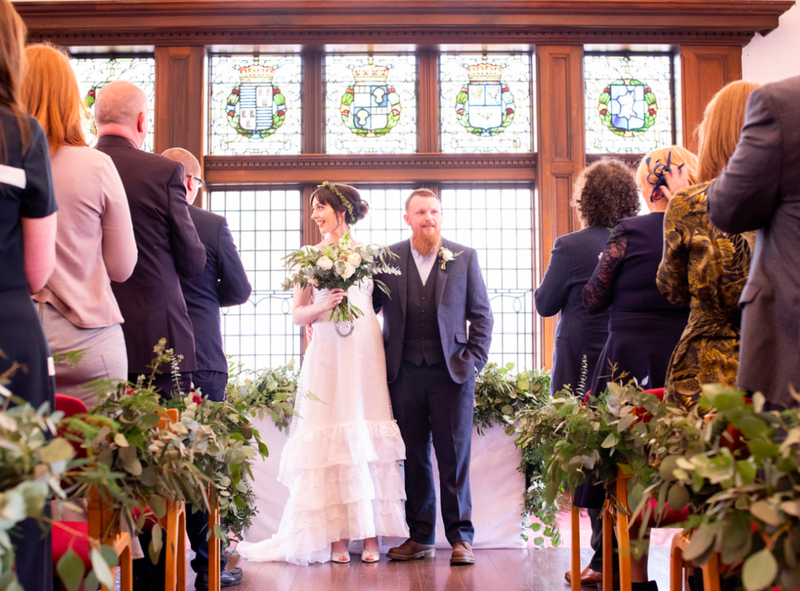 Maria - Altrincham Town Hall, 2017 - "Chloe’s flowers really made our wedding day. She was so lovely to deal with, and didn’t get at all impatient when I kept changing my mind. My bouquet even came on honeymoon with us and still looked fab at the end of the week. 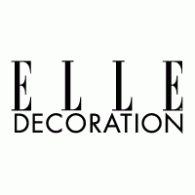 Thank you Chloe for understanding what we wanted and being so reliable and lovely!" Ginny - Owen House Wedding Barn, 2017 - "The whole experience of working with Chloe was great! I contacted her only a few months before the day and she was able to fit us in and quickly get started on translating my ideas into a mood board. She got it absolutely right in terms of the simple style and look we wanted and made some excellent suggestions that really made a difference and complemented the venue perfectly. 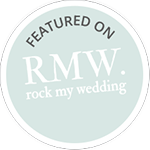 Our flowers were absolutely beautiful, I highly recommend Chloe and her team for your wedding day."